Even so managing finances is one of the most common reasons for Muslim husbands and wives having disagreements in marriage. This is just one of the many tests that Allah puts our way to test our marital relationships and we must ensure that we succeed in it and defeat the shaitaan. If we follow the teachings of the Quran and Sunnah we would realize that it is indeed very easy to do so. Muslim husbands should realize that it is their duty and responsibility to provide for their family but that does not mean that their wives have no say in the finances that enter the house. Under no circumstances is the husband to say that it is his money that enters the house as he has earned it. No. It is the collective money of the husband and the wife who not only spend it together but also take decisions together on where and why to spend it. The Muslim husband and wife should have a plan and an outline to running the finances of the household. The husband should not expect the wife to earn and contribute to the finances of the home. 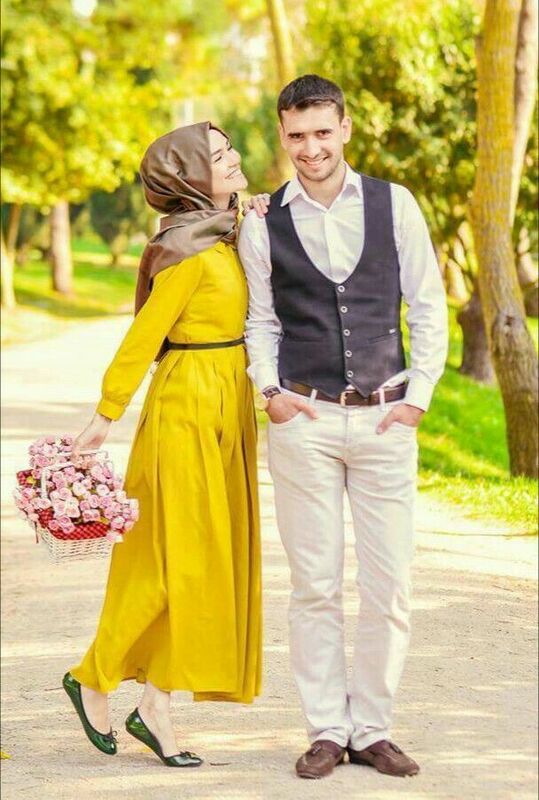 That she does out of her own wish is allowed and will earn her the blessings and rewards of Allah but it is not her duty to do so like it is her husband’s. When this is understood by both parties in a relationship it becomes easier to manage finances. We must remember that the Quran and Sunnah are there to teach us not only about the most complicated bits about our lives but also to guide us about the simple things. Finances, though, may not be simple but if we follow the path of Allah diligently, we will have less and less disagreements about them and will ensure a healthy marital relationship with understanding at its core.